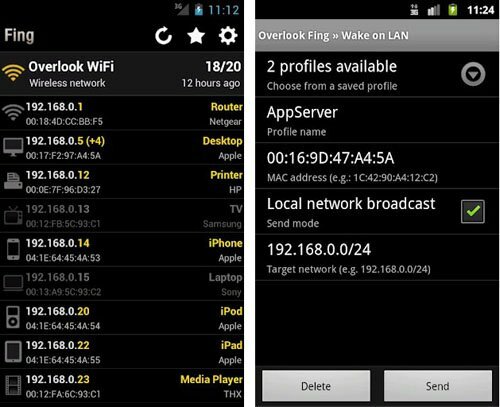 WiFi Hacking Android Apps: If you are bored with your Wi-Fi speed, then continue reading this article. The speed of the WiFi is a major problem in the internet world. When you search for Wi-Fi networks, then we can see all the nearby networks. We all have thought to obtain the secret key of those hidden networks. You don’t need to be a professional hacker to crack the secret key. You can crack the secret codes by using WiFi Hacking Apps. In this Article, I am going to show you Top 5 Android Application that you can use to Hack your nearby Wifi network. So if you are one of those who is trying to break into your neighbor’s wifi network by using your Android smartphone/tablet then you must read the rest of article where it is explaining the Top 10 Application to hack anyone’s wifi. Here is the wifi hacker app for android that really works. 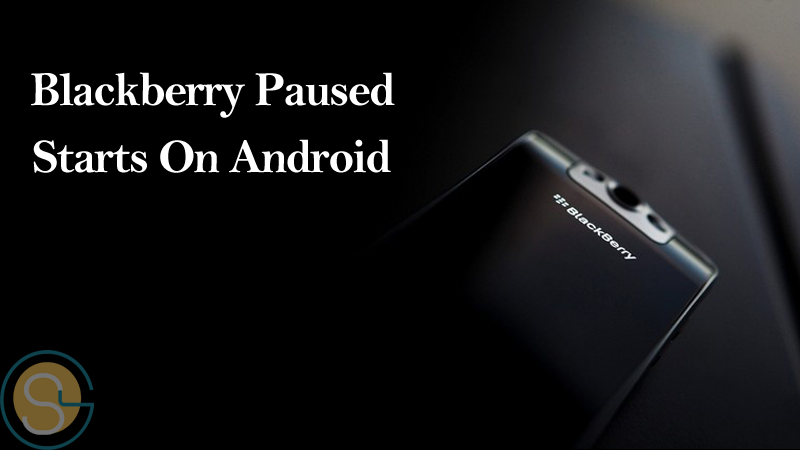 The article is based on many Android users request to write about most active Android apps that help Android users to break WiFi passwords easily. 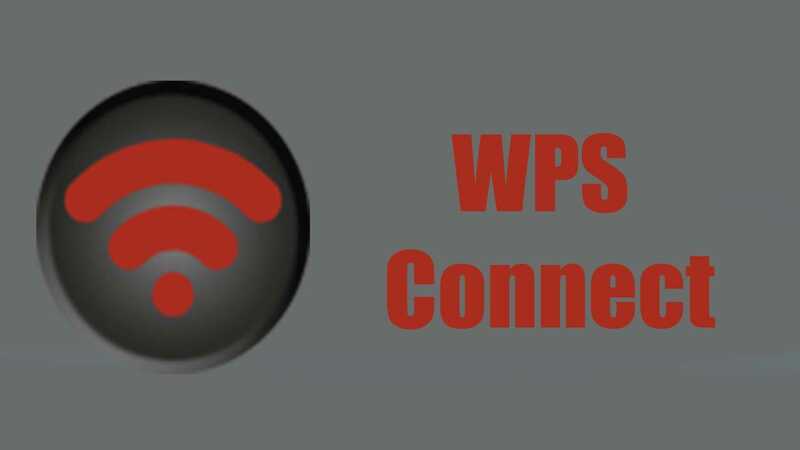 WPS Connect is easy to use and wifi password hacker for android free download apk. 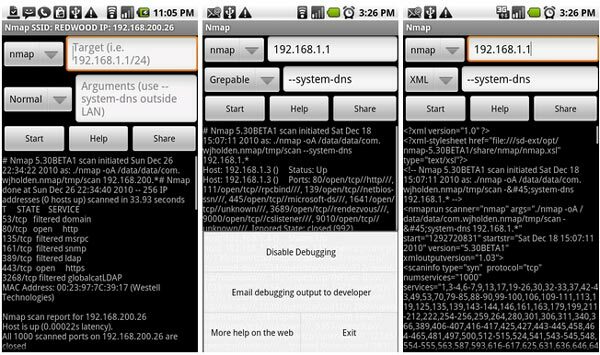 This Wi-Fi hacking app used for rooted Android smartphones. You can disable the internet connection of any users in the same network. You can hack any wifi network. It links your network to any Wi-Fi connection secured with passwords. You can connect your phone with your friends Wi-Fi network and enjoy the unlimited internet. This is a very popular Android Application used by most of the Android Users to hack wifi, basically, this app is used for the vulnerability test of the Wi-fi Router and works only in the rooted Android device, but recently Android Device with Lollipop and Marshmallow users can use it without Root Access. It is one of the best real wifi hack app android. 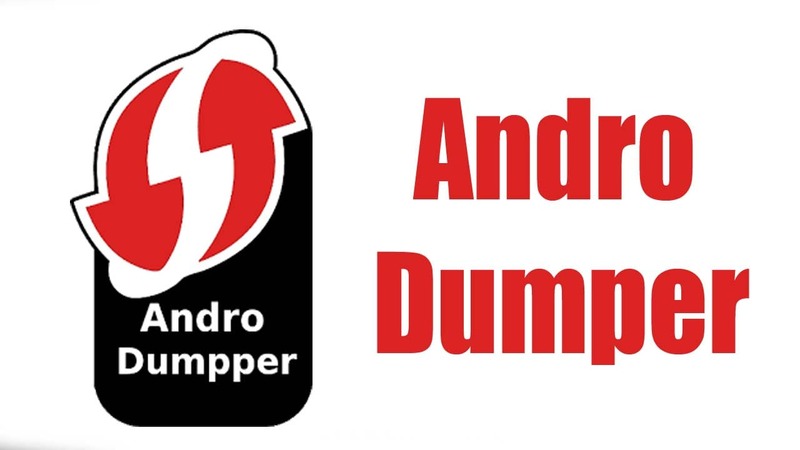 AndroDumpper app tries to connect with the WPS-protected routers. 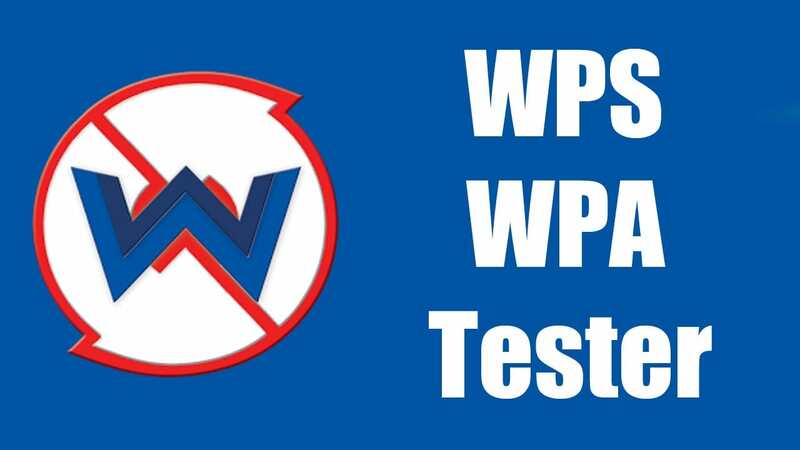 The Algorithm of this application is almost same as WPS Connect and WPS WPA Tester. It has a limitation which can hack those Wifi’s only that has WPS as security. 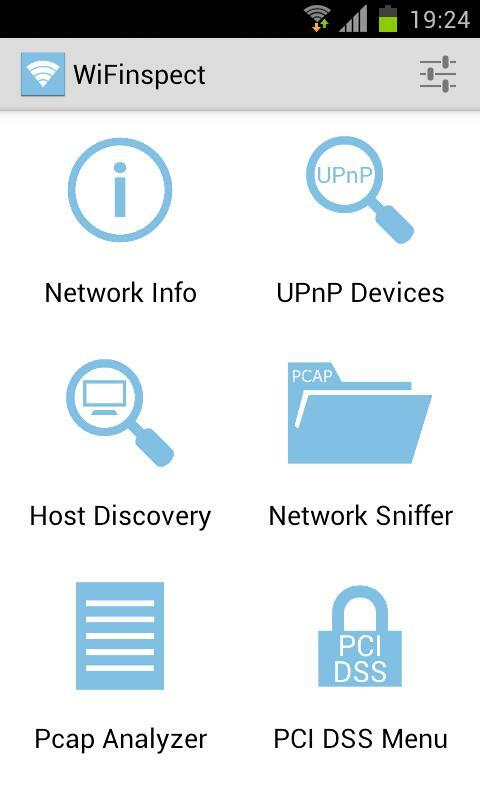 You cannot hack WPA secured Router with this app. Performance wise this app work very impressively. 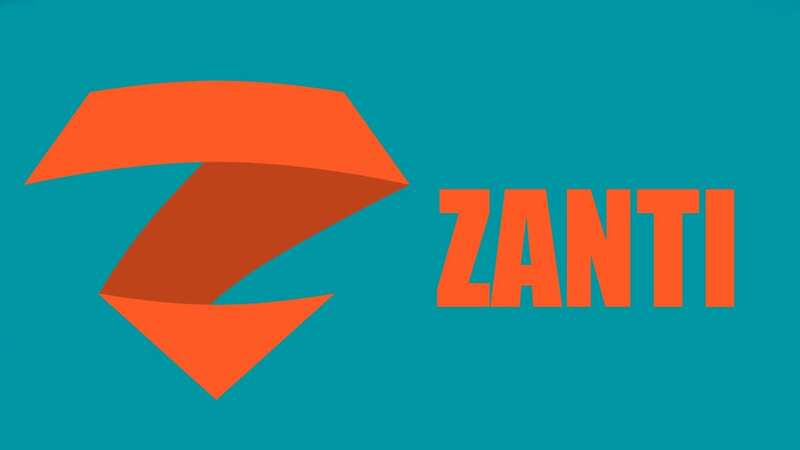 Zanti is a penetration testing toolkit used by Hackers, cyber security professionals. This app is capable of hacking wi-fi network password from android mobile and not only this you can also disable other’s wifi network with this application. It is the best operated by IT Security Administrators, for determining the dangerous users in Wi-Fi networks. Network Discovery is the best apps in Google play store. It is the best wifi hacker app for android without root. You can easily hack any Wi-Fi network. The best thing is that It doesn’t need any root access for hacking. You can also detect any hidden Wi-Fi network. You can also obtain the information of any Wi-Fi network. You can easily link and use the available Wi-Fi connections. Wifi Kill tampers all the networks which are making your connection slow. You can also remove the users, working with your internet connection. So, try this app to prevent the users from using your internet connection. Wifi Kill is available for both PC as well as Android smartphones. Wifi Inspect is usually for the Computer Security professionals. They use it for detecting the malicious networks. This tool is used as an audit tool by professional hackers also. It is mostly used as an audit tool instead of as a hacking tool. 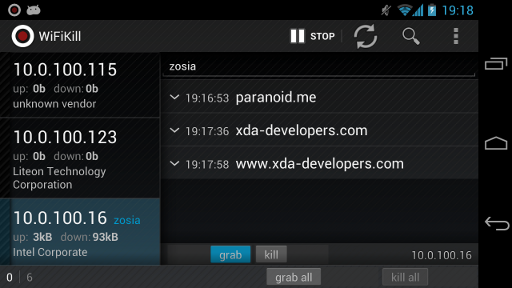 You should try this interesting hacking tool on your Android device. You can easily install Wifi Inspec in your Android smartphone. For operating the Fing Networks Tools, you need a routed access. You can detect the devices connected to your Wi-Fi network. This tool is easier and faster. Fing Networks Tools are used by Wi-Fi professionals also. It has a simple interface which can crack security keys. 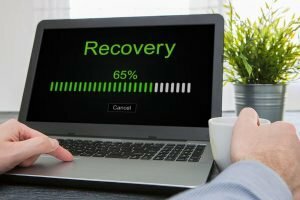 You can operate on faster speed internet connection. It is free for the Android smartphone users. The Network Mapper is a best Wi-Fi hacking tool on this list. You can also scan any network link quickly. It can also kill any external networks connected to your device. Nmap (Network Mapper) is exclusively available for Unix OS devices. Now, it is also available for Windows and Android users. The design of this app is very decent. 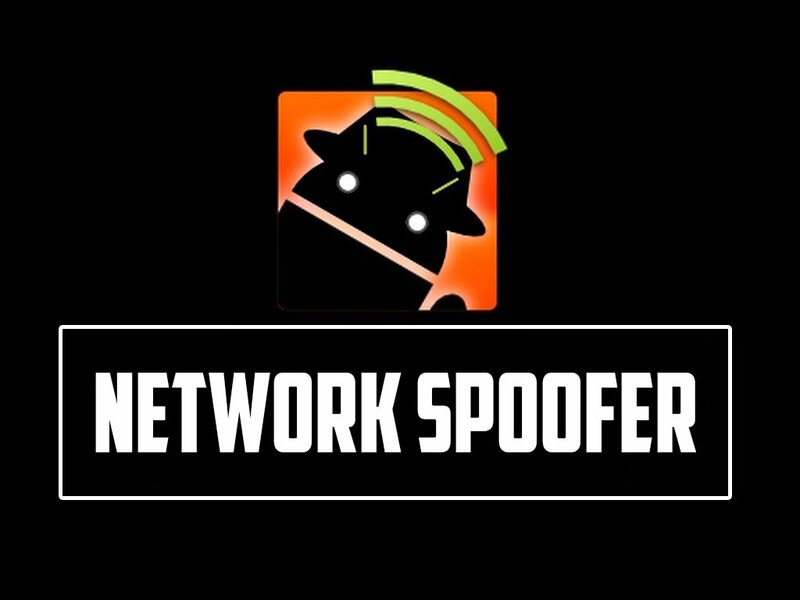 Network Spoofer is a popular security testing tool in the Google Play store. This app is compatible with all the Android smartphone. It doesn’t come under the penetration testing tools. It can detect all the networks connected to your device. You can also hack the security keys of Wi-Fi networks. This app is also available for Windows users. So, these were some popular Wi-Fi hacking tools for Android users. You can take advantage of any available Wi-Fi network. You can comment your experience with these apps in the comment box. 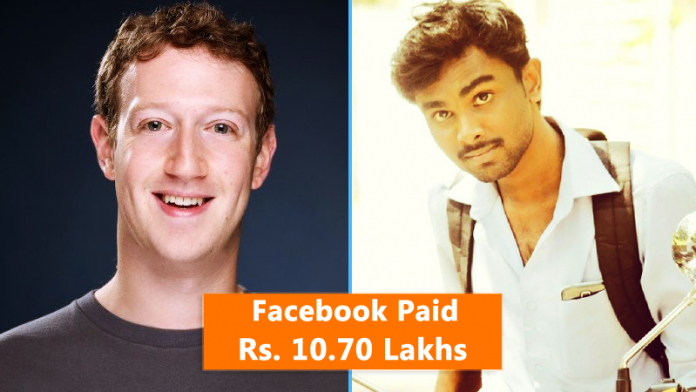 Also, share these apps with your friends and relatives. I tried to use WPS few months earlier. But it didn’t work.